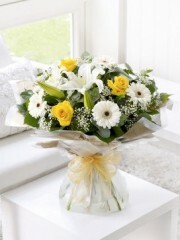 Dundee flowers offer a “Top Rated by you option” for if you are feeling indecisive or think you don’t know much about flowers, or even just want to know what our other customers liked the best, these flower bouquets are the ones our florists have created that customers have rated to be their favourites. 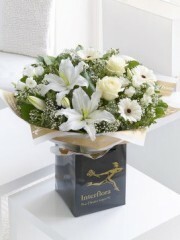 So if you are in a hurry top rated by you flowers is a perfect place to look for our Dundee flowers to be delivered to the address of your choice in Dundee, whether its a home address or a work address we can deliver your flowers no problem. 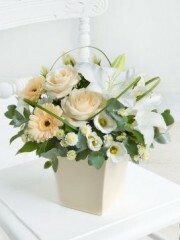 Dundee flowers offer a fantastic range of options for flower delivery, our florist in Dundee can even deliver the flowers the same day you place an order with us as long as you order before 2pm. 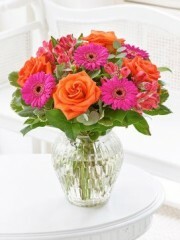 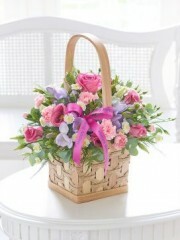 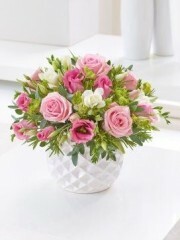 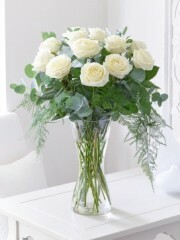 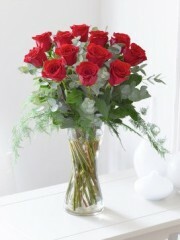 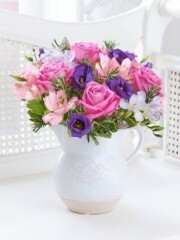 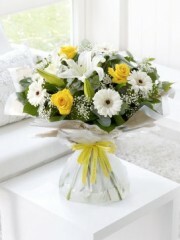 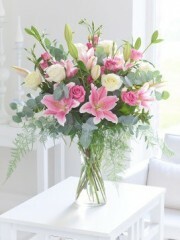 Next day delivery and of course delivery date of your choice are also available from Dundee florist. 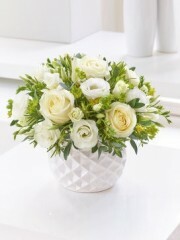 Each of our flower bouquets are put together by hand by our expert florists who have great experience in arranging flowers, baskets, vases and many more arrangement options. 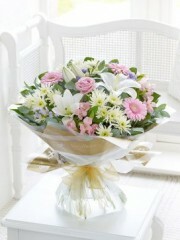 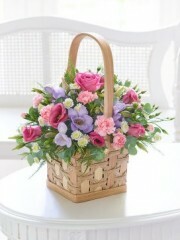 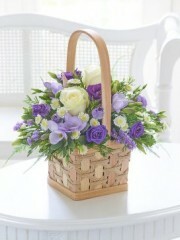 Dundee florist would be happy to answer any questions about our flowers, deliveries or bouquets.